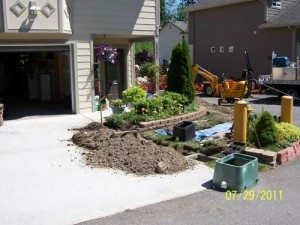 In the unfortunate event that you experience a hidden leak, it is important to both your budget and property that you call the right company for the job. 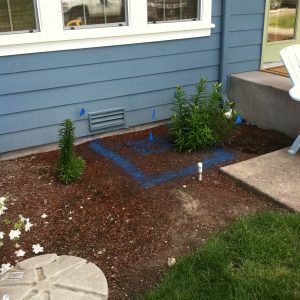 Clearwater Leak Detection is your one-stop-source for all of your water leak detection needs in Lakeland Hills, WA. We utilize the most advanced technology to quickly and accurately assess the hidden leak. We strive to avoid traditional detection methods and pride ourselves on our ability to locate hidden leaks while being as minimally invasive as possible. Our non-invasive methods ensure timely and cost-effective results, reducing or eliminating property damage. All of our equipment along with our experience allows us to pinpoint the hidden leak with the highest accuracy. What are the Signs of a Water Leak in Lakeland Hills Homes? If you suspect that there is a leak on your property, do not hesitate to call our water leak detection service in Lakeland Hills. Whether it is a significant drop in water pressure or a sudden rise in your water bills, no concern is too small for our experts to investigate. Our state-of-the-art water leak detection methods will help Lakeland Hills residents identify leaks quickly and efficiently. It takes the right combination of experts and equipment to detect hidden leaks. With our training and technology, we have helped many property owners save time, money, and water. We specialize in diagnosing leaks in plumbing and water lines. 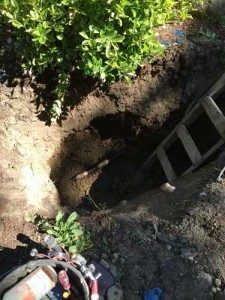 If there is a hidden leak causing damage on your property and you do not know where it could be coming from, give us a call. Call Clearwater Leak Detection in Lakeland Hills to detect hidden leaks on your home or commercial property. Call us at 206-686-9300.